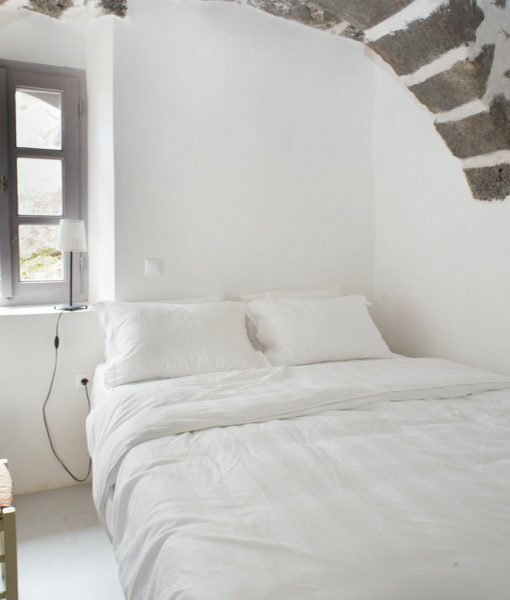 Weekly rates for Hotel Porfyris start from £ total, depending on selected dates. 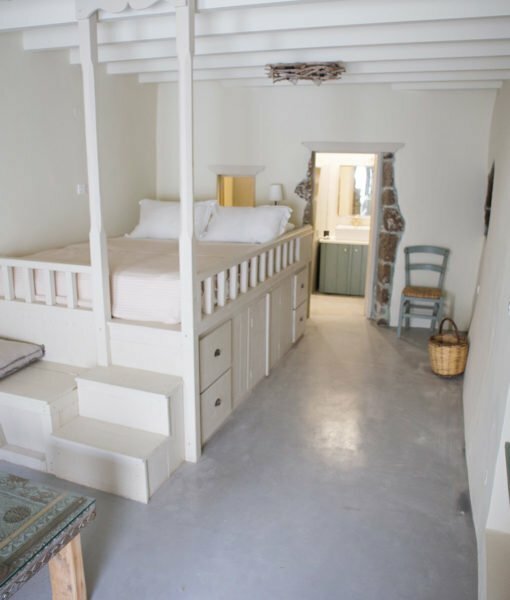 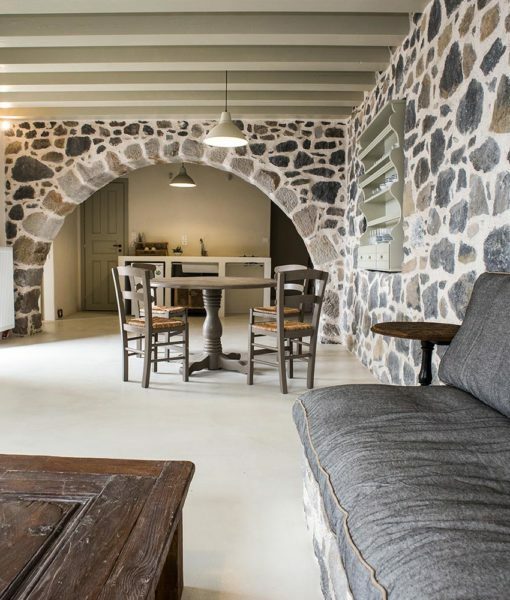 A charming hotel in Nisyros, located at a quiet corner of Mandraki, perfect for relaxing but also exploring the island of Nisyros. 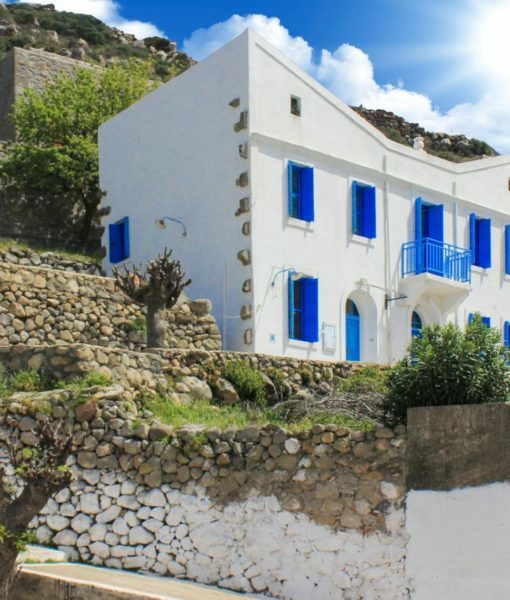 The hotel Porfyris is located next to the central square and 5 minutes walking distance to the harbour. 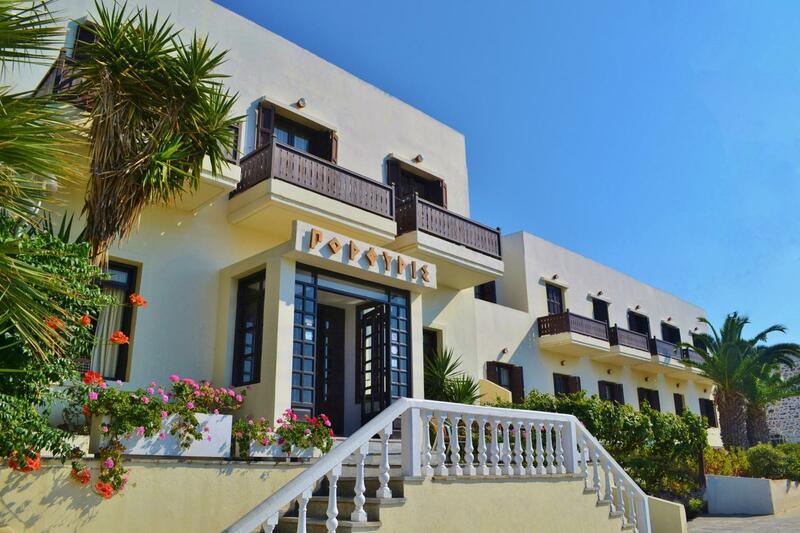 The hotel Porfyris consists of 38 rooms, all with their private bathroom, A/C, refrigerator, telephone and individual balcony with sea or mountain view. 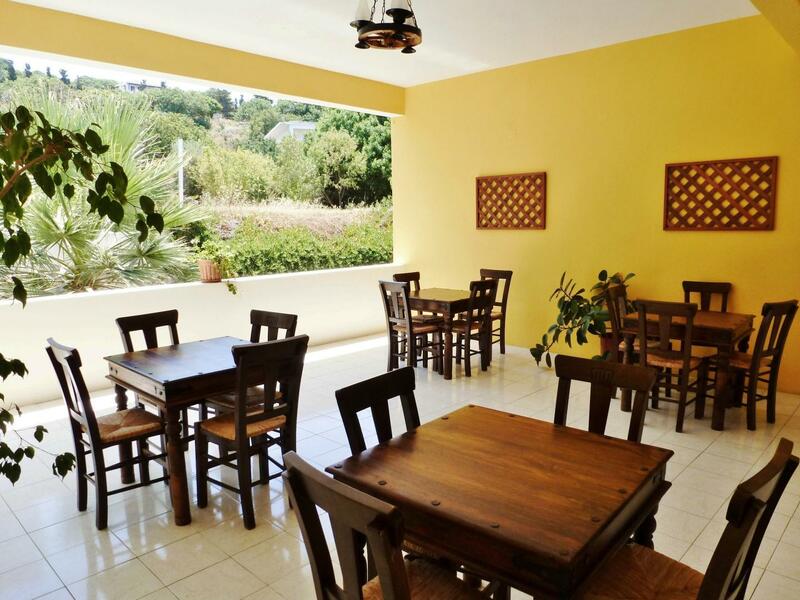 On the ground floor you will find a TV lounge bar and a breakfast area. 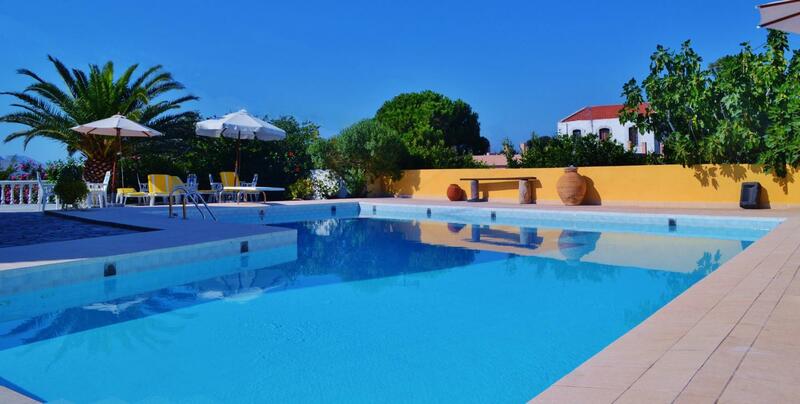 You can also enjoy relaxing on the beautiful veranda or the outdoor swimming pool.